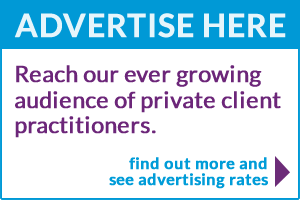 Owned and managed by Gill Steel, one of the country’s most respected and compelling conference speakers on Private Client matters, LawSkills has more than 30 years specialist experience working in and for Private Client Departments. Our services are designed to help practitioners in the areas of Wills, Probate, Trusts, Tax and Elderly & Vulnerable Client. Our unique approach allows us to offer insights into how you can adapt within an ever-changing profession, whilst managing a heavy caseload and complying with regulatory changes. 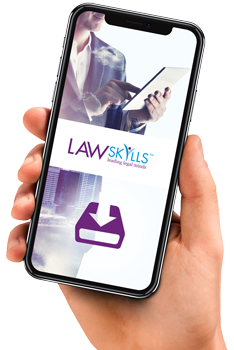 If you're not able to undertake regular training to keep competent subscribing to the LawSkills Monthly Digest will enable you to sleep at night in the knowledge you have kept aware of the developments in this area of law. We offer Management consulting as well as learning and development. 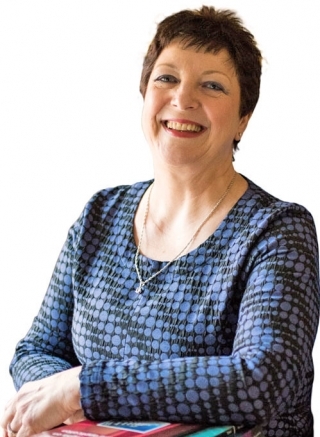 With an MBA in Legal Practice Management, Gill can help you with challenges across the full spectrum of practice management helping you to get an external informed view and focus on asking the right questions, steering working groups and undertaking short and long-term projects. Interested in LawSkills Training Courses? Why is our insight so valuable? Draw on our expertise and practical resources to develop up-to-date understanding of the issues that matter and insight into how to deliver your legal services competitively. With face to face training courses, one to one coaching and training materials and resources, we offer flexible learning options to help you gain expertise. With more than 30 years specialist experience working in and for Private Client Departments we completely understand your business and the challenges you face. LawSkills only provides Learning & Development opportunities for people working in the Wills, Probate, Trusts, Tax and Elderly/Vulnerable client arena. We do not provide legal advice to members of the public.